Who isn't interested in getting some more knowledge of garage doors? If you have an overhead door or planning to get a rollup door, these posts are for you! 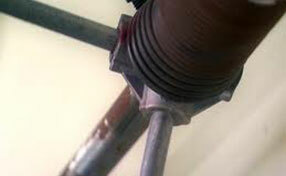 They include the most interesting subjects about garage systems and their needs. They will be helpful and useful on a regular basis in your life. 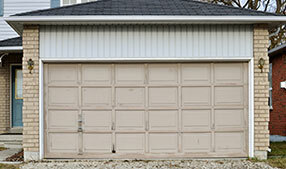 Compare the residential garage door height and width options available and make the right choice depending on your needs. There are a number of things that should come naturally to you when you think about what is required to keep your structure in good shape. If you live in California then you will have a pretty good idea of what is required when it comes to managing the weather.